All of us have different choices and make the pick as to what pleases us the most. Now, coming to the walls of modern homes, we once discussed about the 10 super creative ways to deck up your blank walls if you remember. How about knowing about the ideas that are specific and make us all understand as to how we can decorate the master wall of the modern interiors. If you are getting your home remodelled or planning to give your home a facelift, these ideas are sure to help you a great deal in decorating the master wall of your home in a unique way. Also, why not check out 20 unusual wall clocks that you can actually buy. 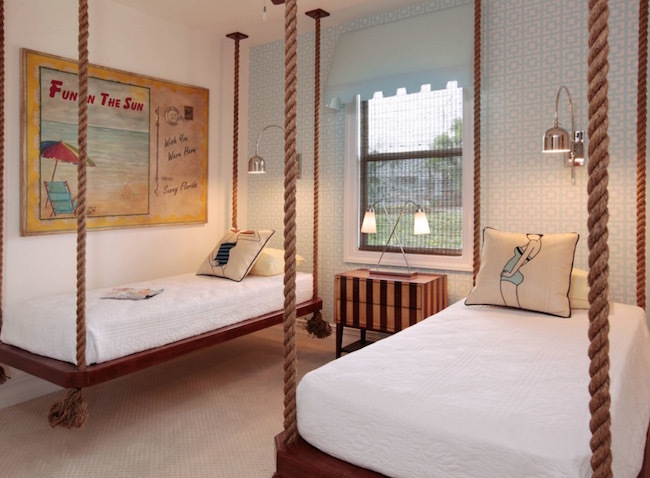 The ideas listed herein are quite unique and are so amazing that you will end up making up your mind to implement one of these to give your home a makeover. Enjoy checking them out. Frankly, we love taking pictures and getting clicked, but then how many times we open up the pictures clicked years back? Pasting various kinds of pictures on the master wall of your home is definitely the idea worth it. Doing so will make you sneak a peek at the lovely moments without any fuss. Easy to make and paste on the wall, the colorful rosette promise to brighten up the room in quite a pretty manner. If you think sequins is limited to the clothing, then this idea would definitely leave you bewildered. But then it is going to surprise you with the beauty it will add to your master wall. You can get the post its of different colors from the market and paste them on the master wall. It’s entirely your choice as to how you want to stick them on the wall. You can either paste them in a cluttered way or stick post-its with sweet and silly messages written on them in well organized way. I personally love the cluttered post-its idea. Doodles are superb and the idea of getting doodles on the master wall of your room will surely prove to be a wonderful idea. 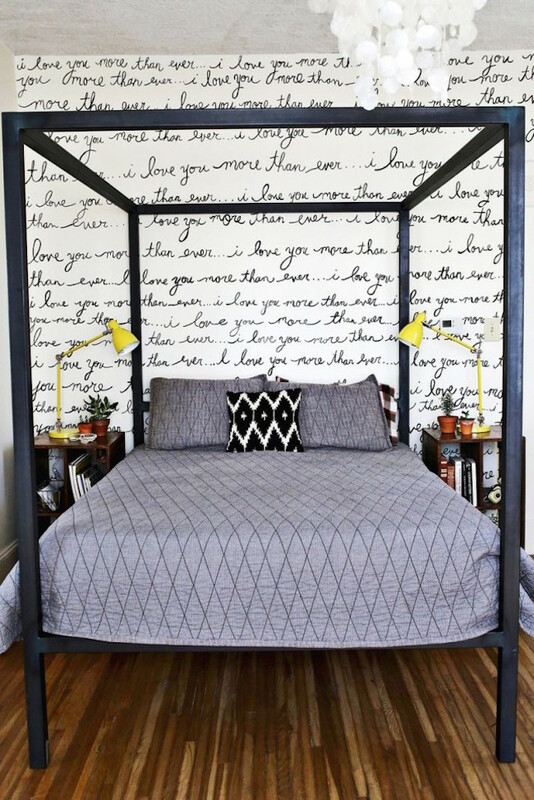 You can get the personal message written on the master wall of your room with anything like stripe or tape. What would be the message is entirely your take. Go in for some motivational message or something that you believe will bring the smile on your face even on the worst day. This is almost similar to the idea of posting photos of your interest on the wall. People love collecting postcards, but then have no option to display them. This idea will kill two birds with one stone! If you are a person who wishes to travel the world and always open the web to check out the map, then this idea is surely going to appeal to you. 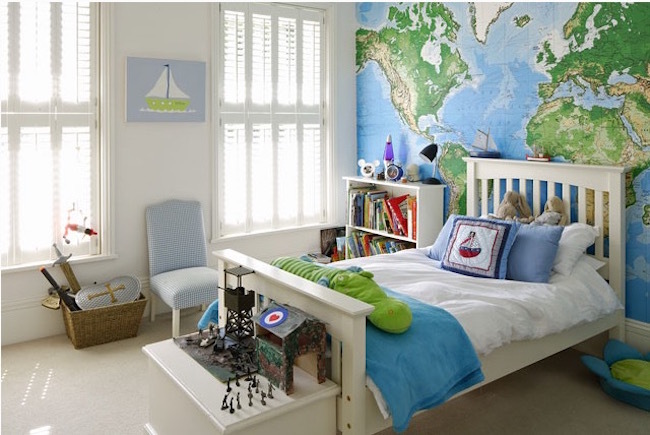 Why no paste the map on the master wall of your room? 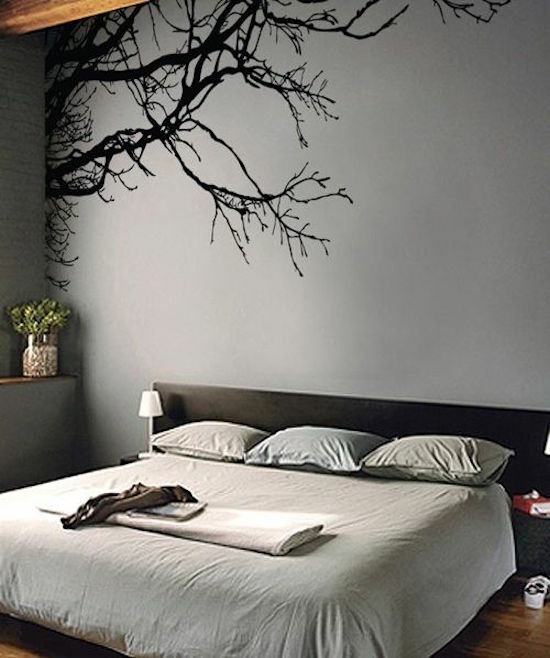 Now-a-days you get amazing wall stickers that come in various sizes and patterns. 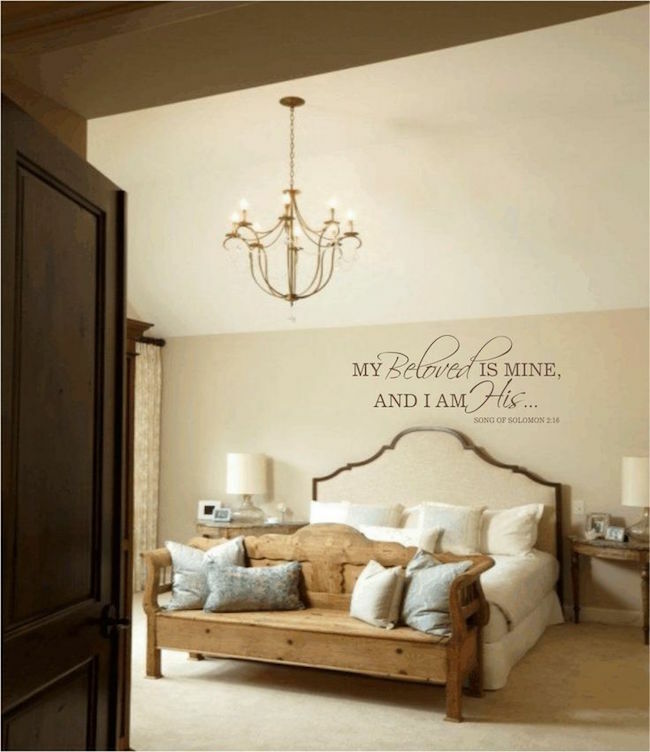 As per your choice pick your kind of wall sticker and paste the same on the master wall of your room. I personally love this idea a lot and while remodelling my home, I will make sure to go for this one to decorate the master wall of my room. 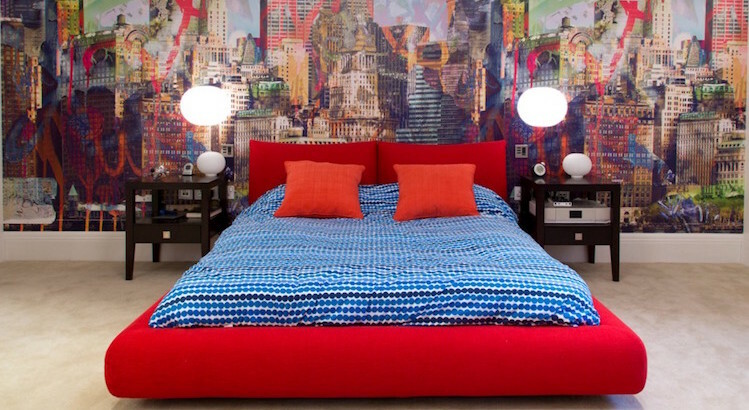 Take some spray can of your favorite color and get your kind of graffiti design on the master wall of your room to make it look all the more vibrant! You can do so by playing around with the texture and color of your master wall and with your creative ideas you can create wonders. The ideas are budget friendly and are going to deliver super cool results. Share your views with us.